Jacksonville Armada FC hosted Miami United FC Saturday at Hodges Stadium with important playoff implications on the line. The two teams are both in contention to secure the No. 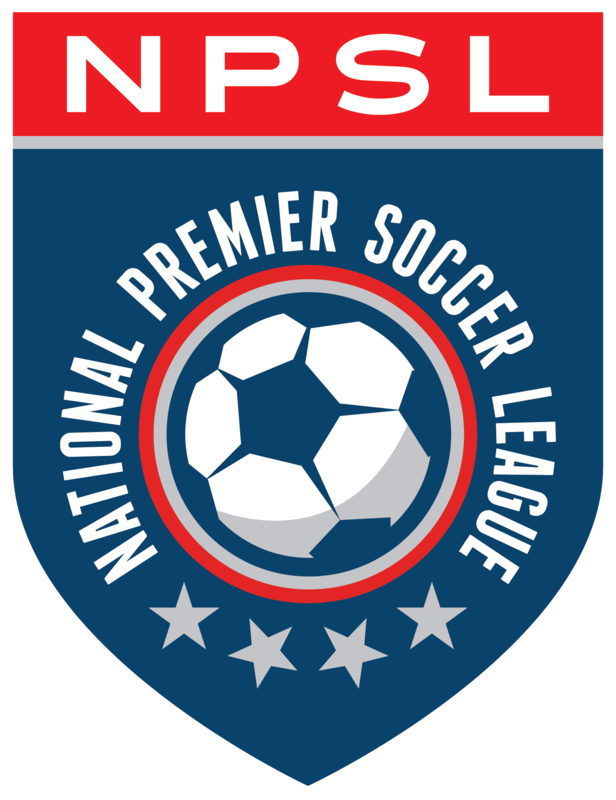 1 seed in the NPSL’s Sunshine Conference Playoffs in July. The Armada FC finished the match scoreless as it ended in a 0-0 draw. The first half was a defensive battle where scoring opportunities were few and far between for both sides. The first chance came in the fourth minute when Armada FC midfielder Mechack Jérôme sent a long ball to Ciarán Kilduff, who was streaking down the middle of the field. Kilduff settled the ball in Miami’s box, but could not get enough power on it with two defenders on his back. Miami’s goalkeeper Occenat Peterson easily secured the shot. The Armada FC created another scoring opportunity moments later in the ffith minute when Conor Doyle sent a low cross into the box for Christian Silva, who put a good strike on the ball but sent it over the crossbar. Miami answered Jacksonville’s early strikes with a chance of its own in the 15th minute when forward Nicolas Micoli slipped by Jérôme and got in front of the net for a cross. Armada FC goalkeeper Brian Holt stepped up to put pressure on Micoli and forced him to put his left-footed shot wide of the goal. One of Jacksonville’s closest chances came in the 24th minute when Derek Gebhard earned a free kick outside of the box after being tripped up on a breakaway. Jérôme took the kick and put a menacing shot toward to corner of the net, but it was blocked by a diving effort from Peterson. The two teams walked off the field at halftime with the score knotted at 0-0. The offensive struggles in the first half were mirrored in the second half, as neither team was able to get on the board. Things looked bright for the Armada FC in the 62nd minute. Gebhard put a strike on net from close range that ricocheted out to Joshua Castellanos. He tried to score on the rebound, but it was deflected by Miami and went wide. Jacksonville’s Kilduff had his second scoring chance of the night in the 66th minute on a cross into the box by J.C. Banks. Kilduff drew the goalkeeper out a couple of yards from the net and tried to lob a shot over his head. The ball looked like it was going in, but a Miami defender put his head on the ball and pushed it out of bounds to keep the score tied at 0-0. Jacksonville out-shot Miami 17 to 9, but could never get one past Miami’s Peterson. The Armada FC will host Palm Beach United at Hodges Stadium Wednesday at 7:30 pm for the second-to-last home match of the regular season. Jacksonville has only four games left as it tries to secure the No. 1 seed in the NPSL Sunshine Conference playoffs in July.